Need help or have questions? We’re just a click away. is up against. Whether it’s integration with other existing systems, business intelligence, or just streamlining your workflow, we’re here to help you create the best solution for your business. Any custom software company can build you something you ask for. But our in-house finance and accounting roots help us speak your language and see your issues in the unique light they require. You want FileMaker? We’re the experts. We know how to leverage all of what FileMaker has to offer to build anything you can imagine – and we do it well. 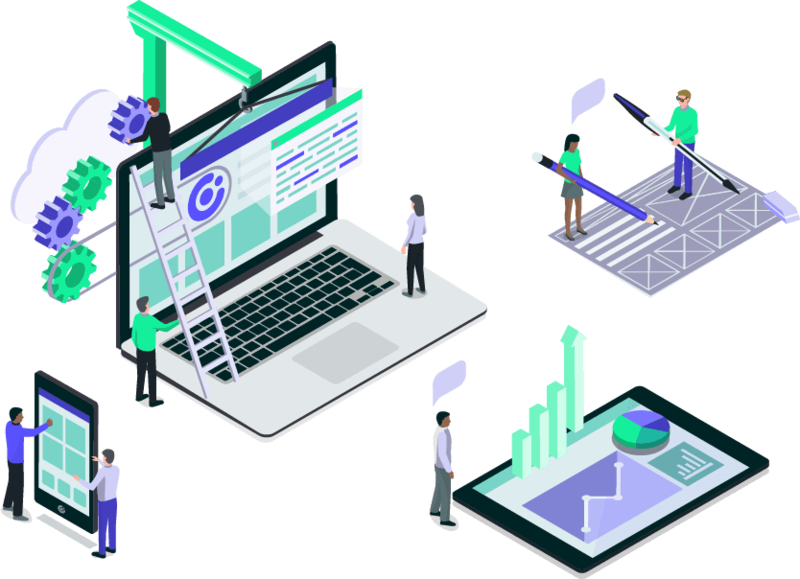 Using the FileMaker platform, we can evolve your business by consolidating data, automating historically manual processes, and empowering your workforce the help your business thrive.